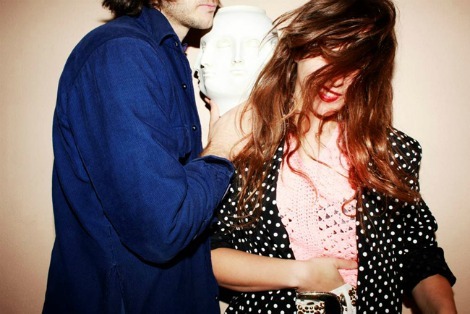 The internets are buzzing with the latest and newest from Baltimore duo Beach House, the track “Myth” off the forthcoming new album Bloom. Subscribe to their mailing list and get that track for free. Take a listen below.